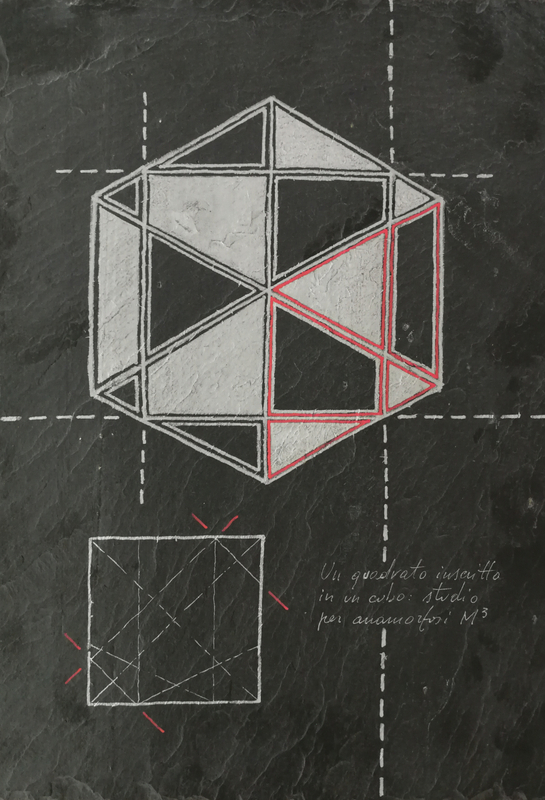 Gabriele « Gabo » Dal Dosso’s plastic research is headed to the transformation of a philosophical idea into a tangible object. 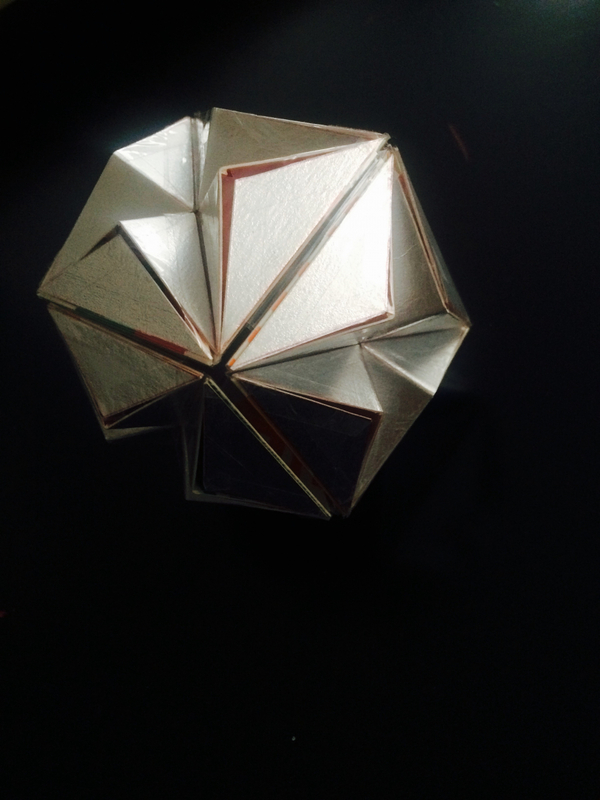 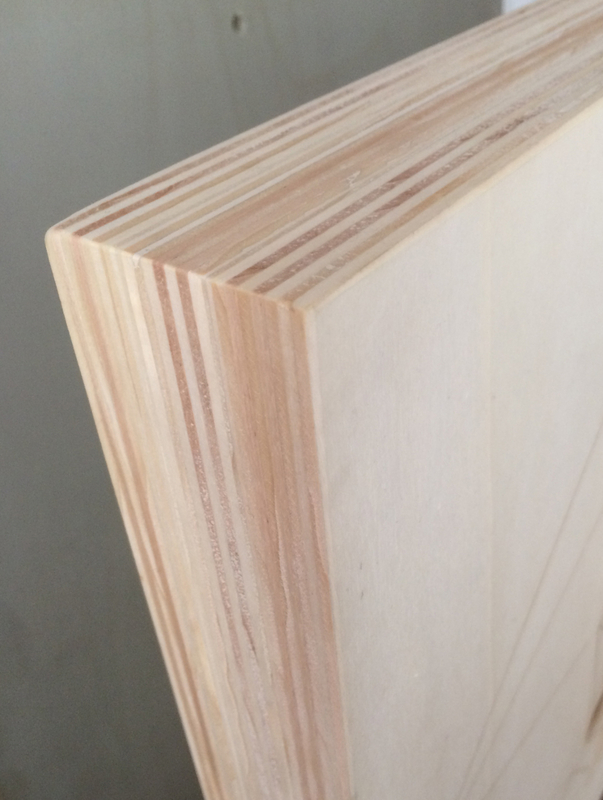 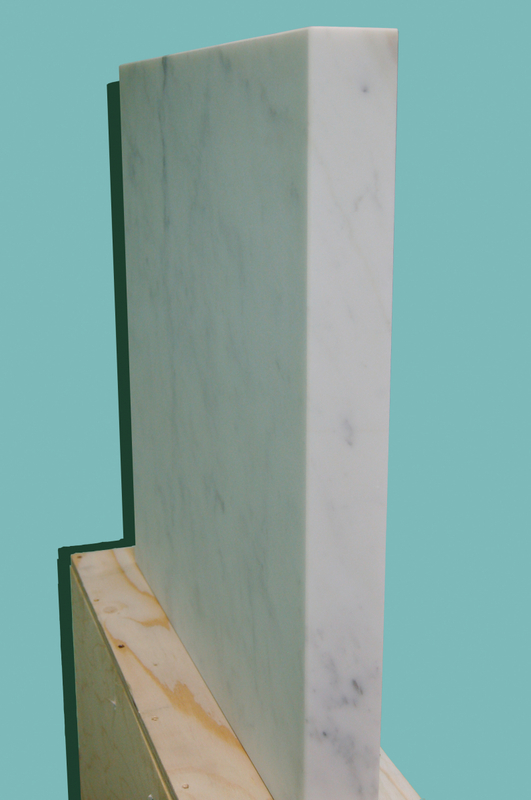 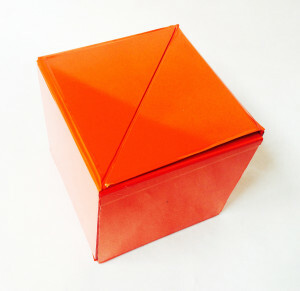 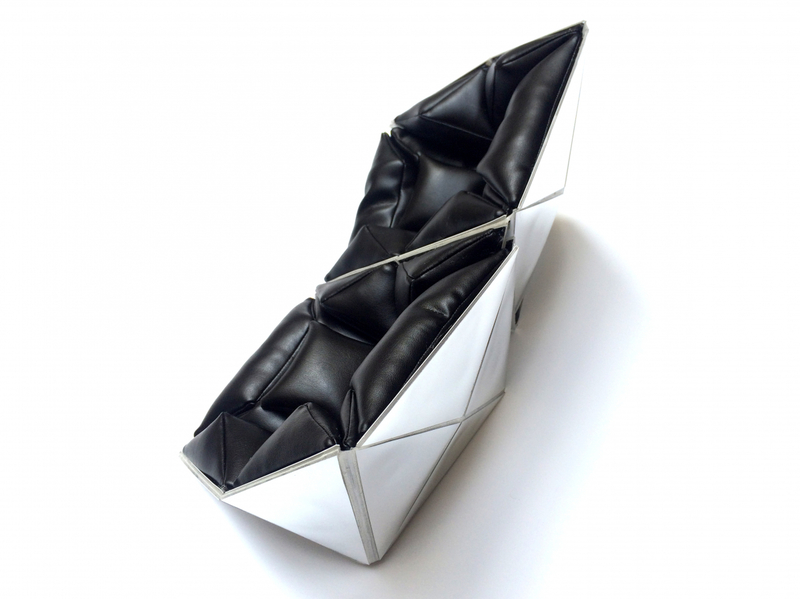 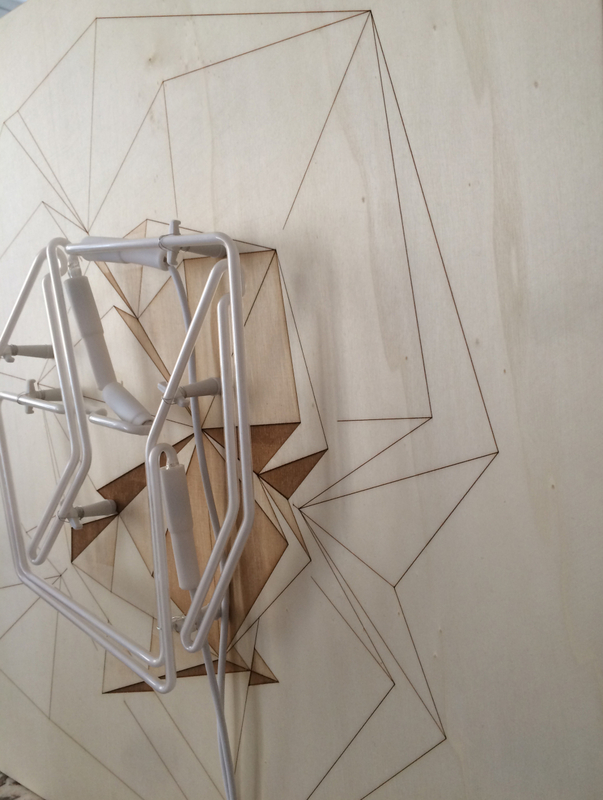 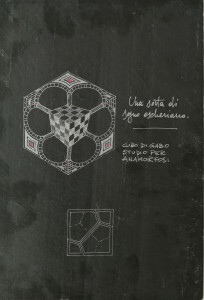 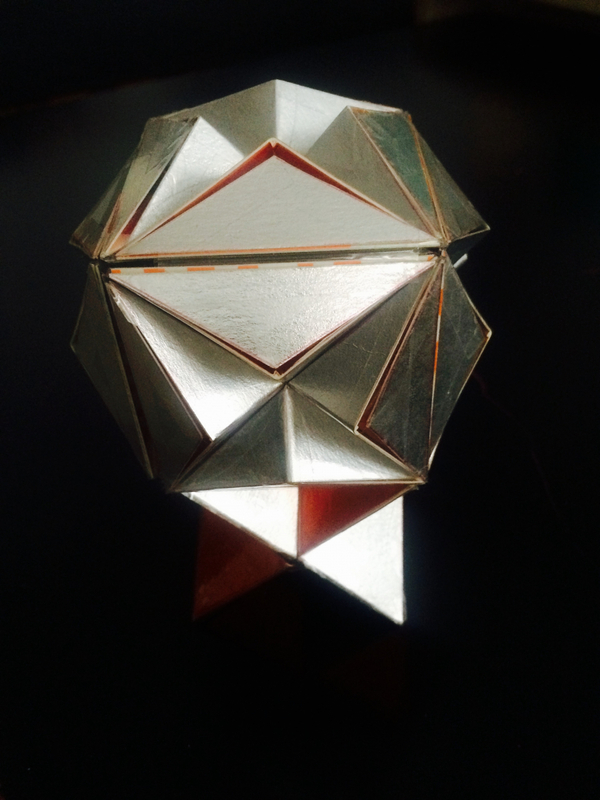 The result is the CUBO DI GABO series. 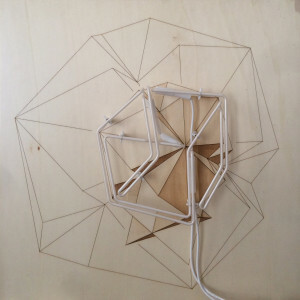 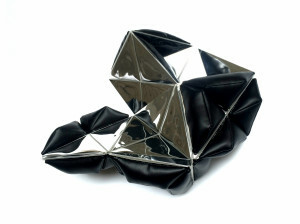 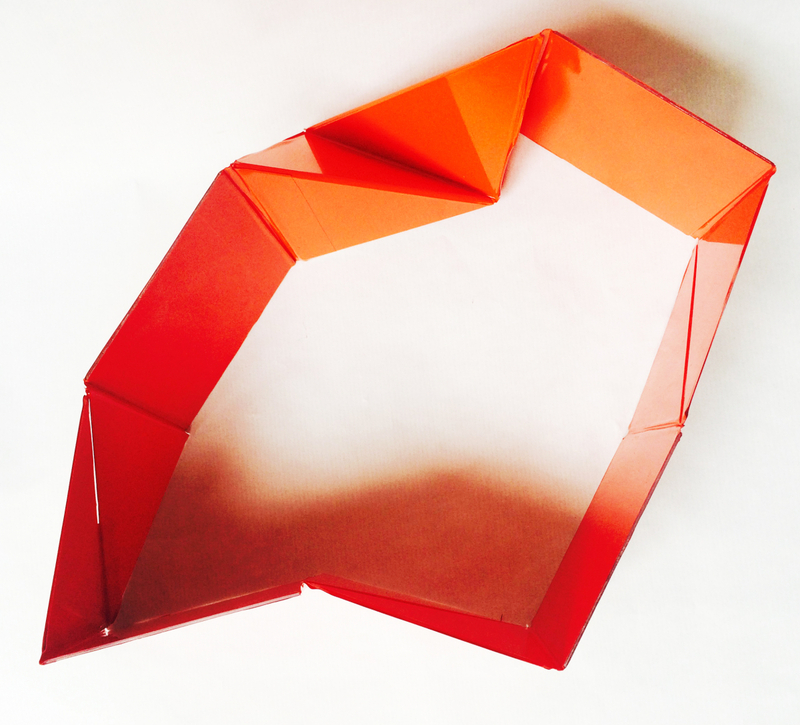 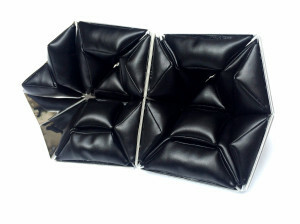 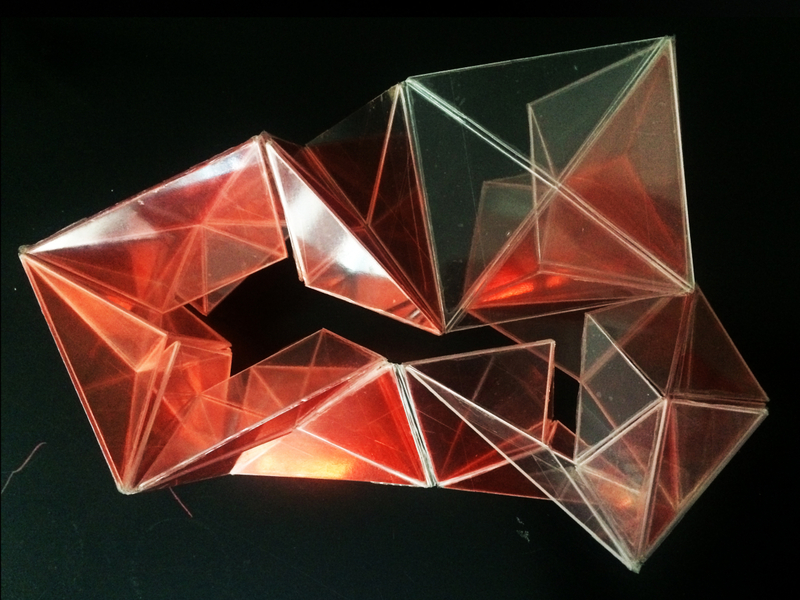 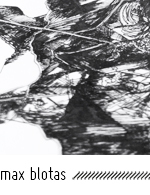 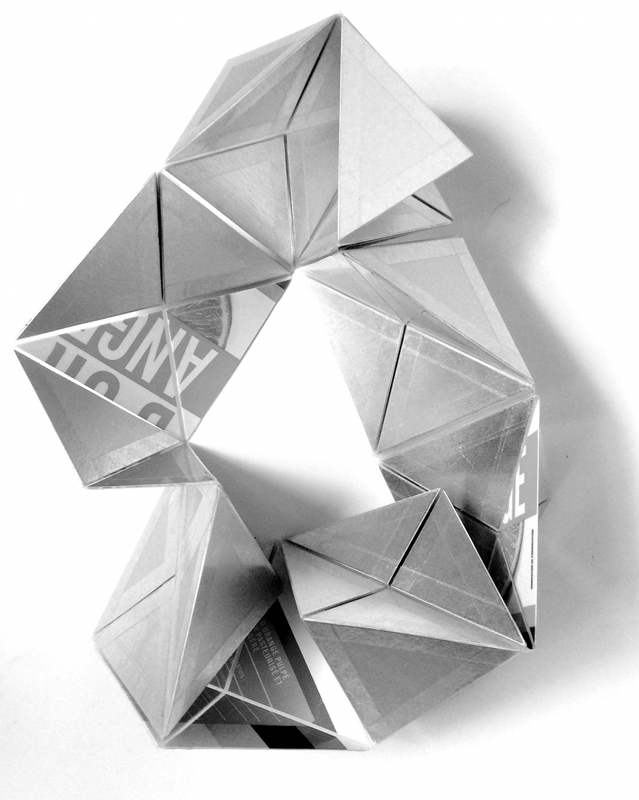 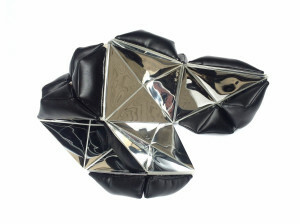 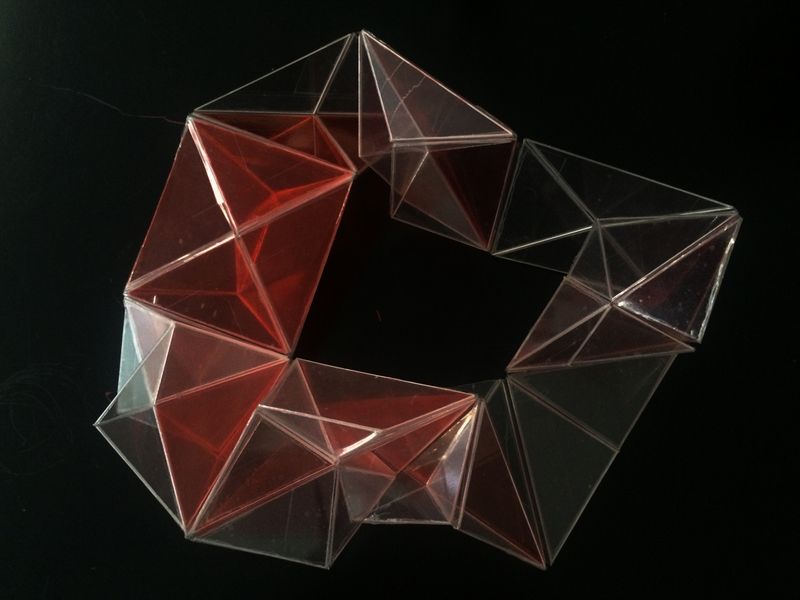 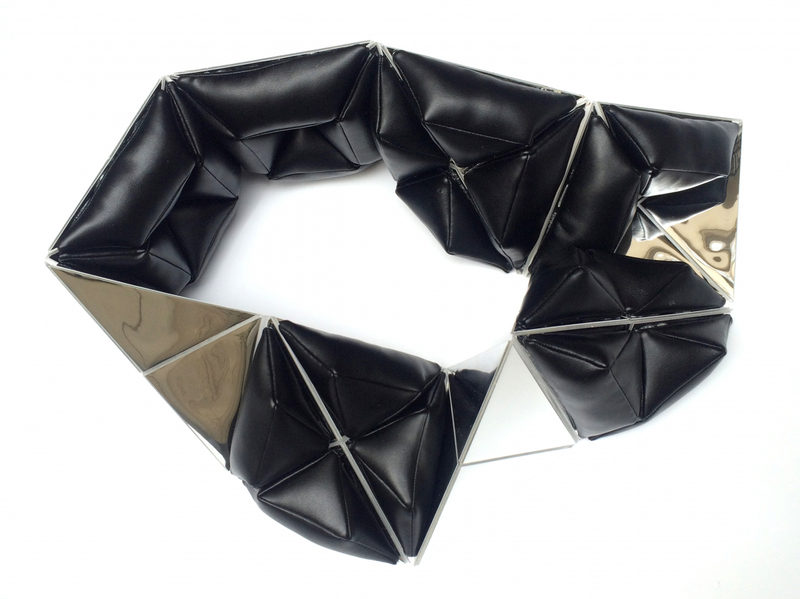 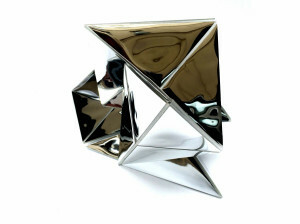 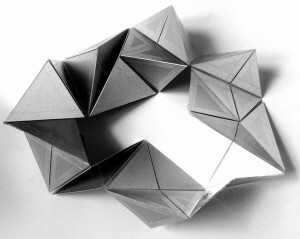 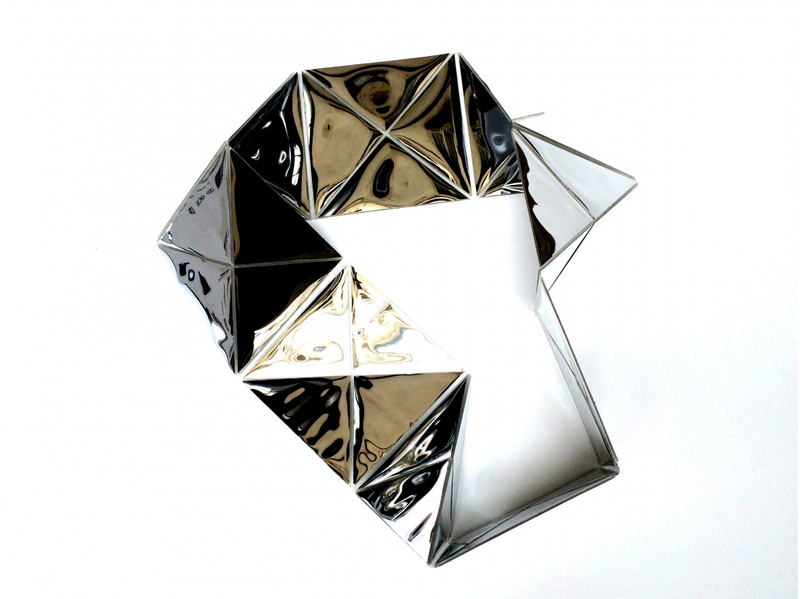 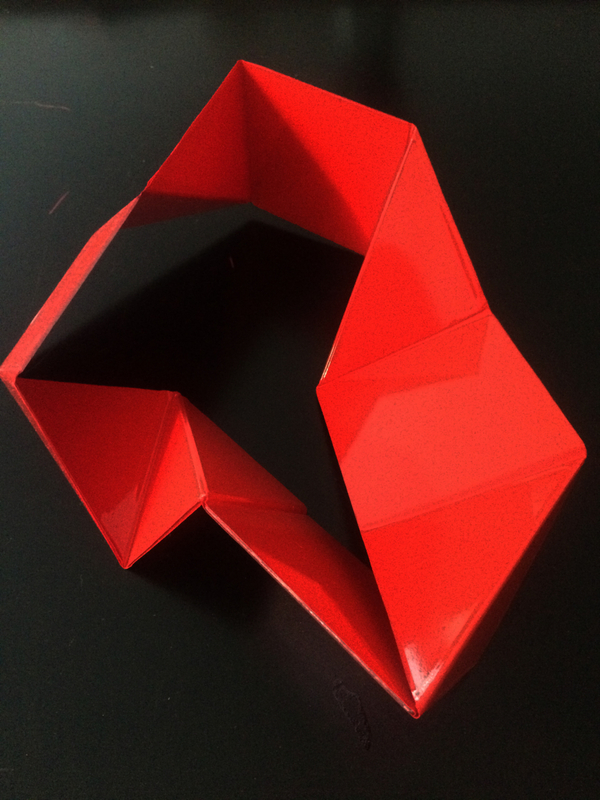 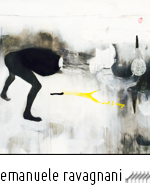 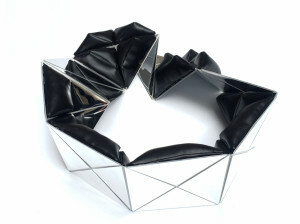 At the origin of his research, the artist takes the cue from the Möbius strip structure. 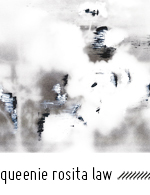 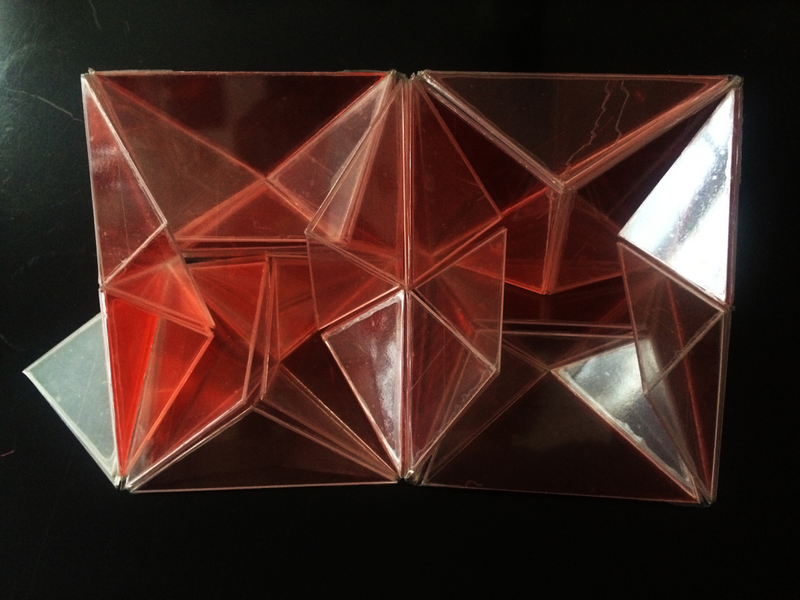 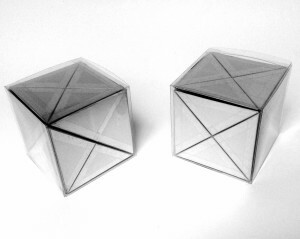 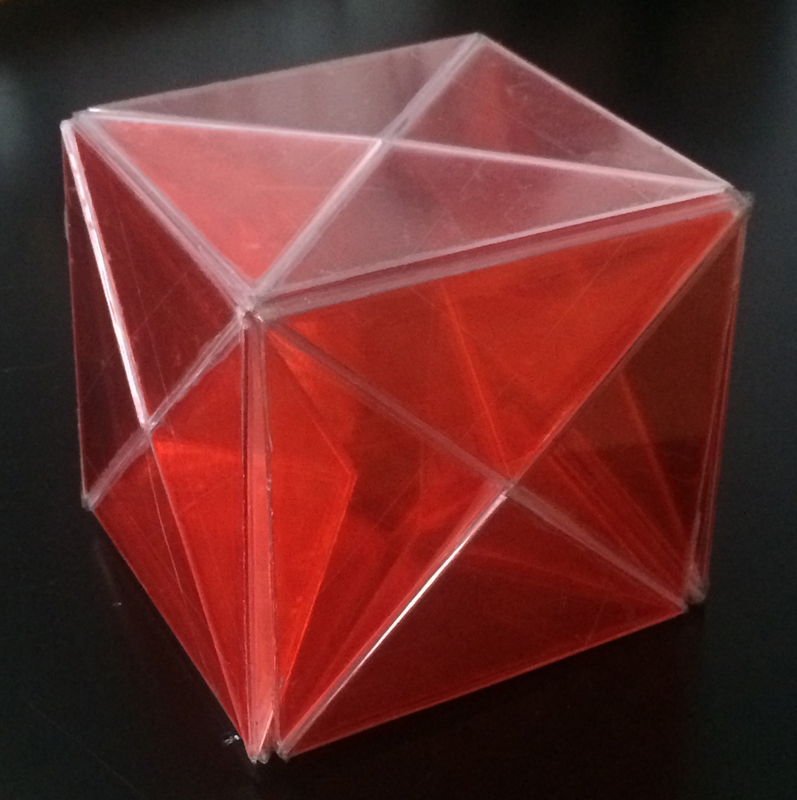 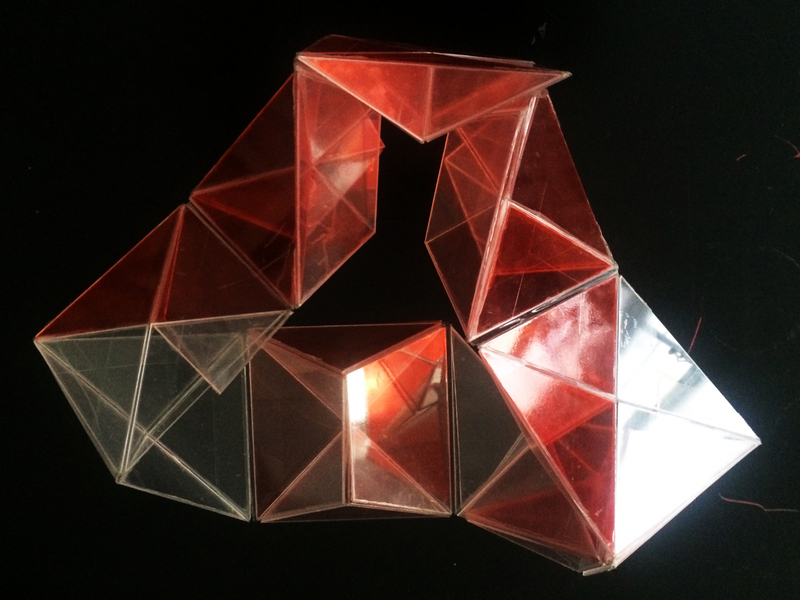 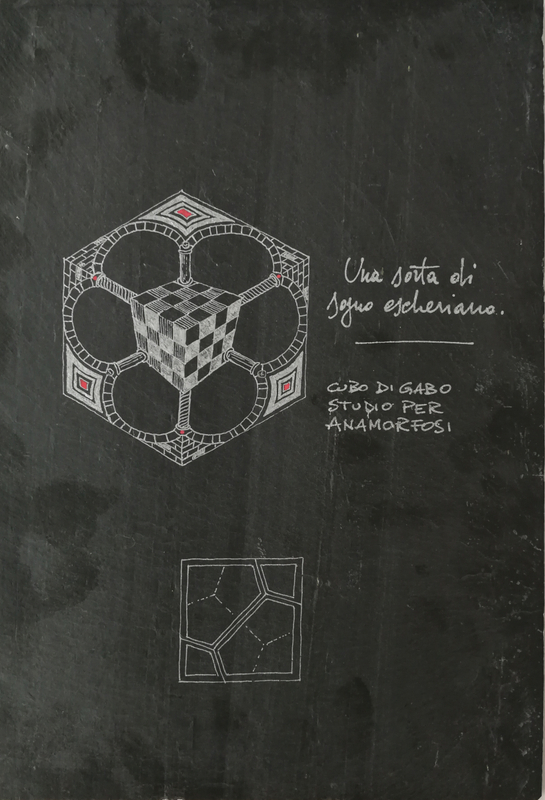 In each CUBO DI GABO the dichotomies in/out, open/closed, finite/infinite collapse, losing their known connotations and boundaries. 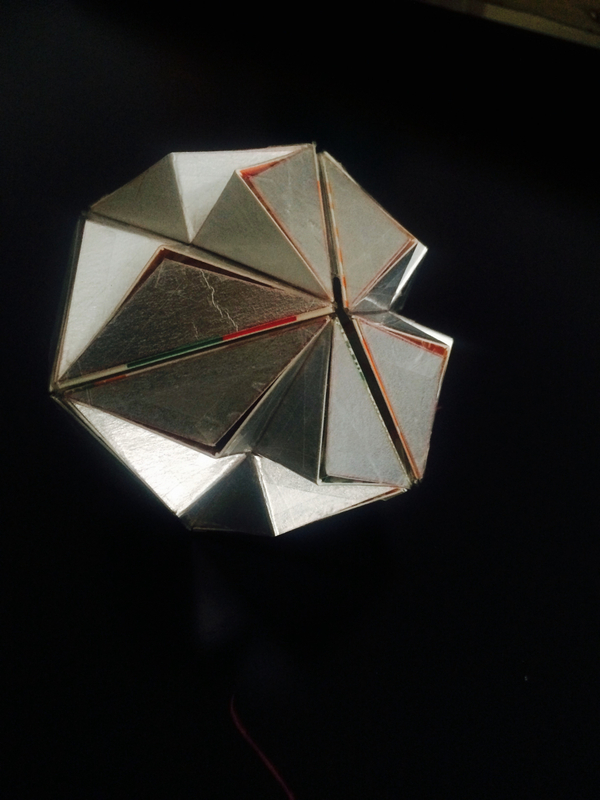 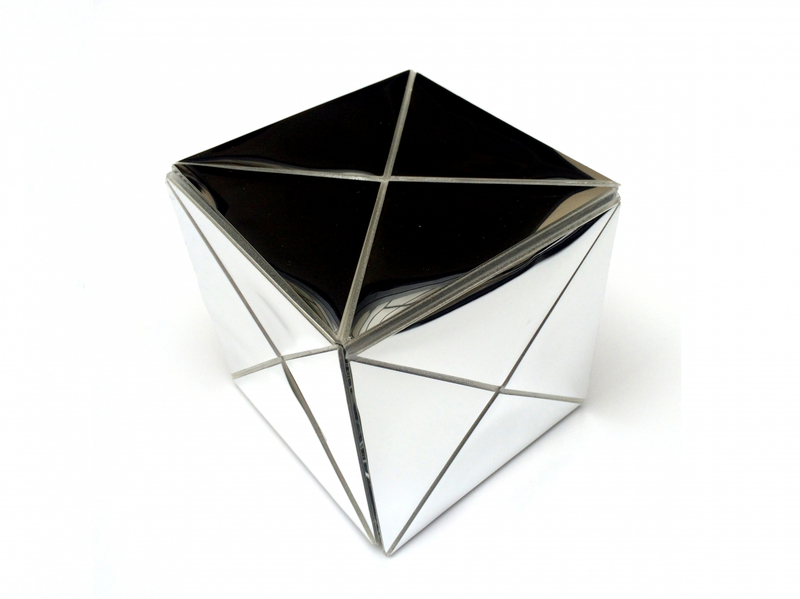 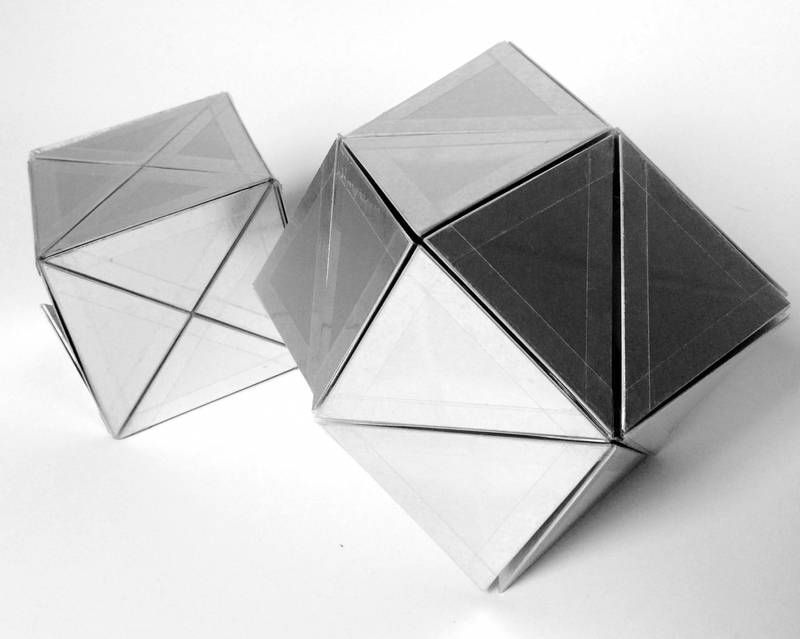 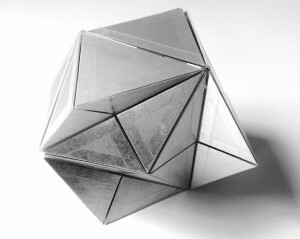 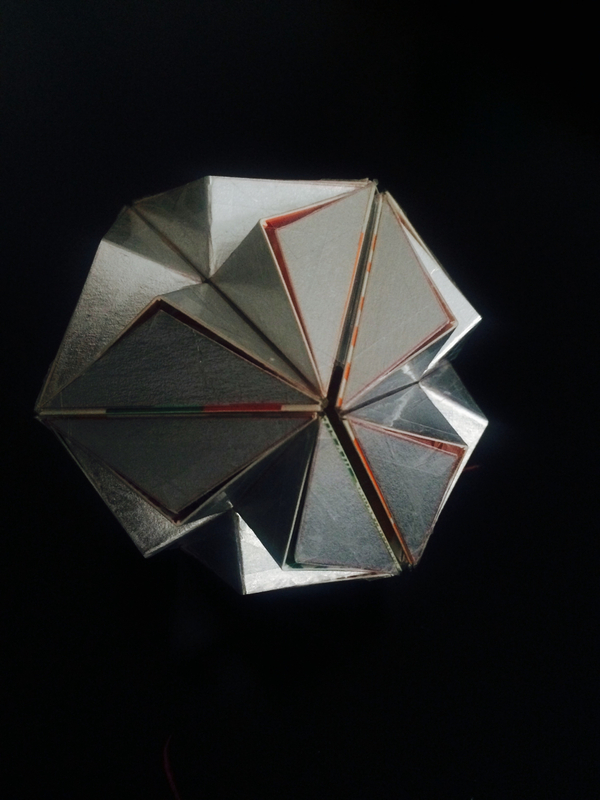 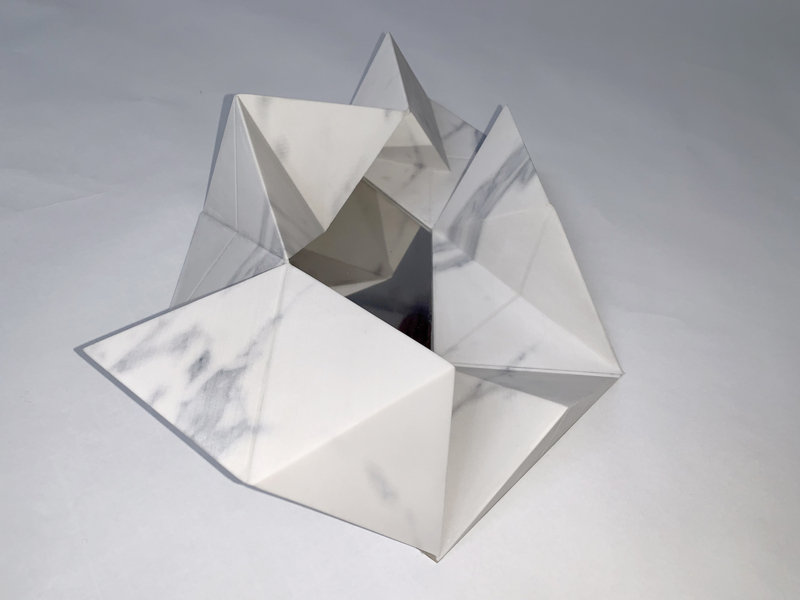 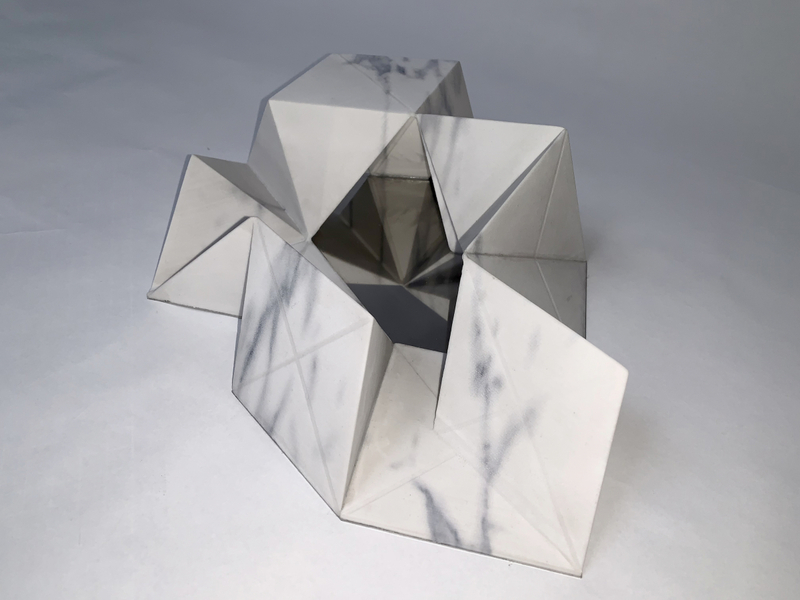 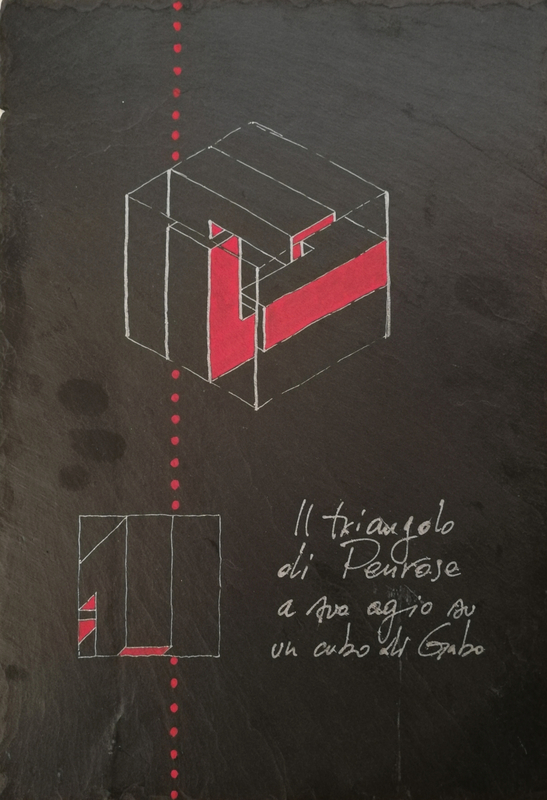 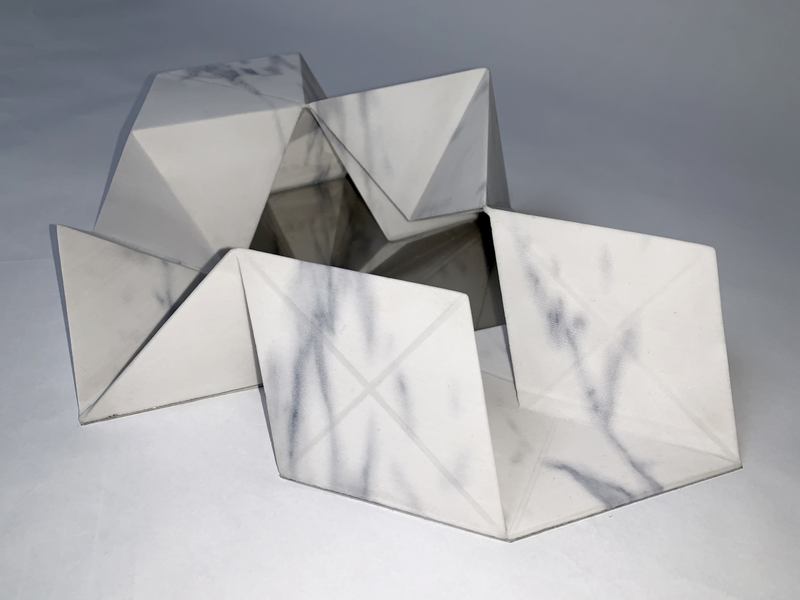 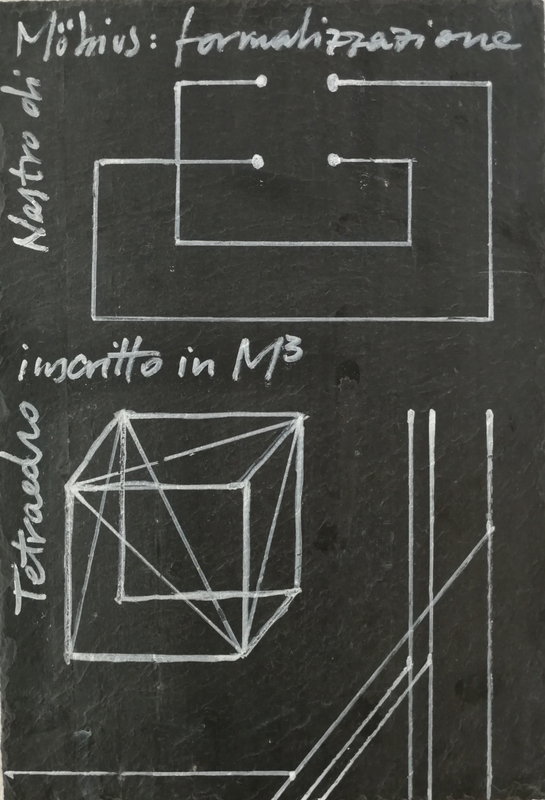 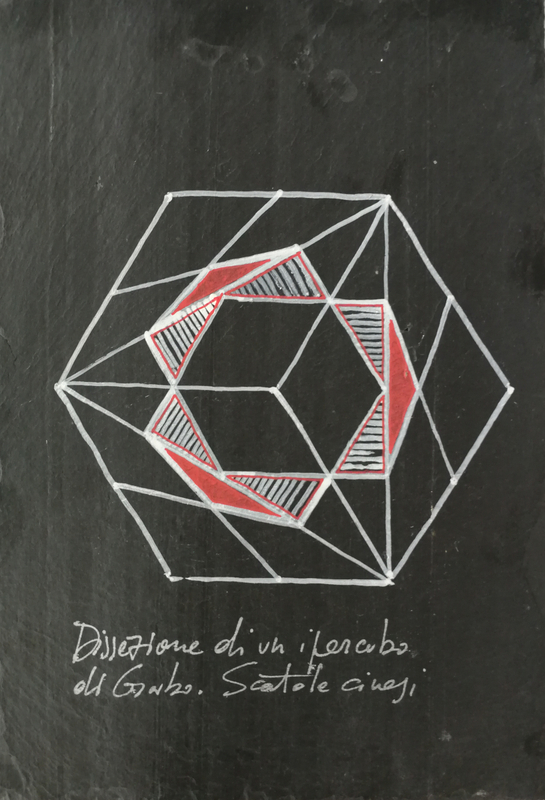 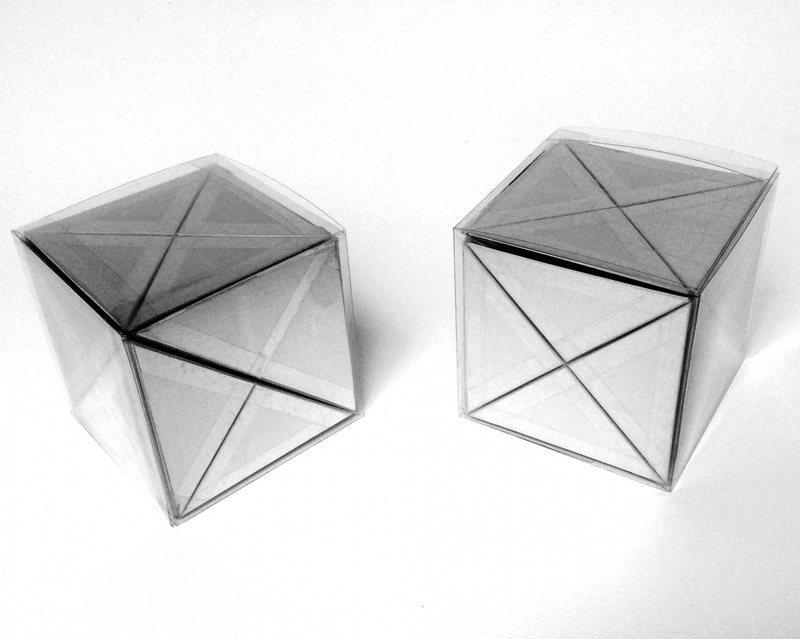 CUBO DI GABO is a geometric alchemy, a particular case of squaring the circle, long time sought, projecting who manipulates the object in a different dimension, allowing people to explore new glimpses of thought otherwise inaccessible. 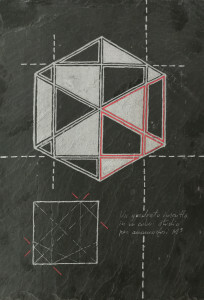 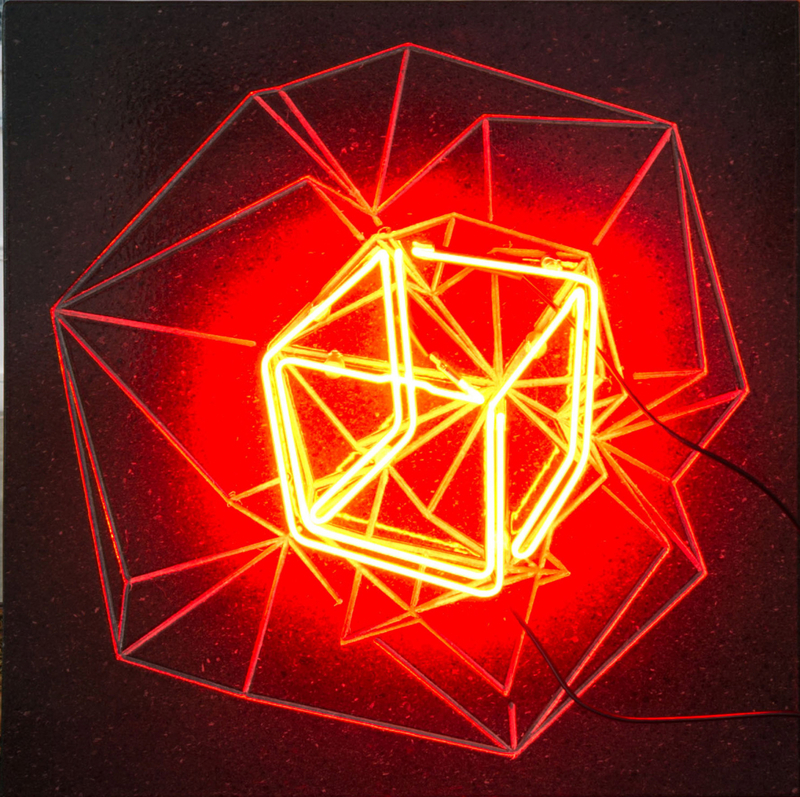 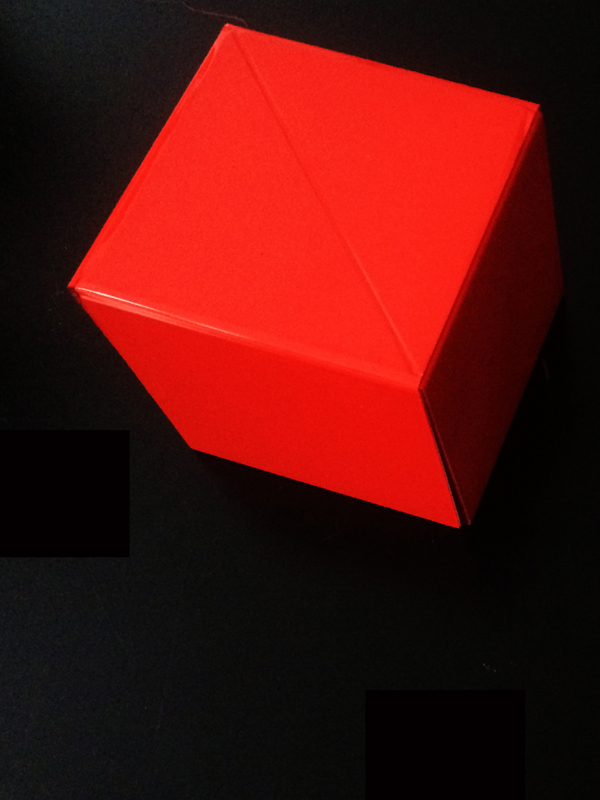 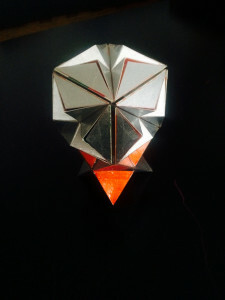 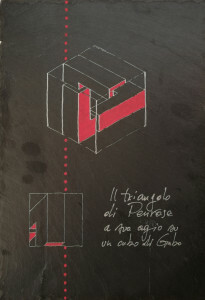 These cubes are Philosophical Objects, instruments for meditation, artistic geometrical analysis, dynamic sculptures where to get lost and find oneself again, as in the universe sketched by Gabo’s pen, composed by black and whites, with hints of red, representing the night, the day, the life. 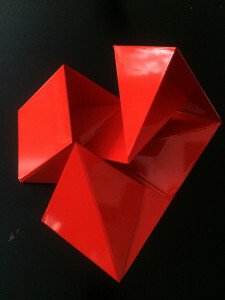 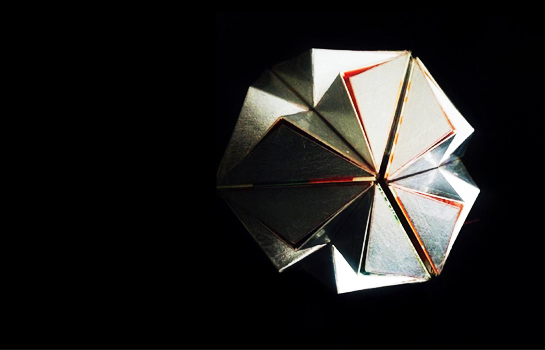 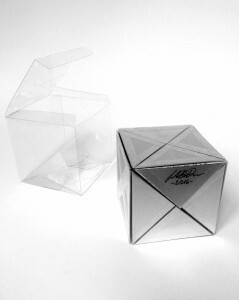 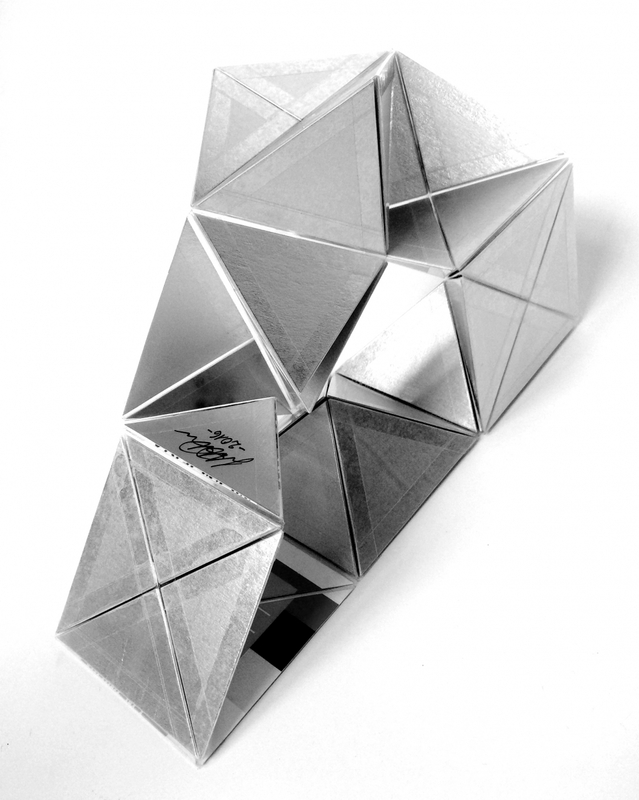 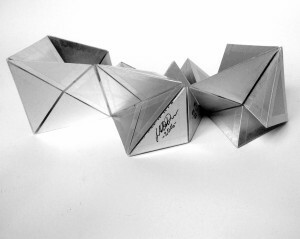 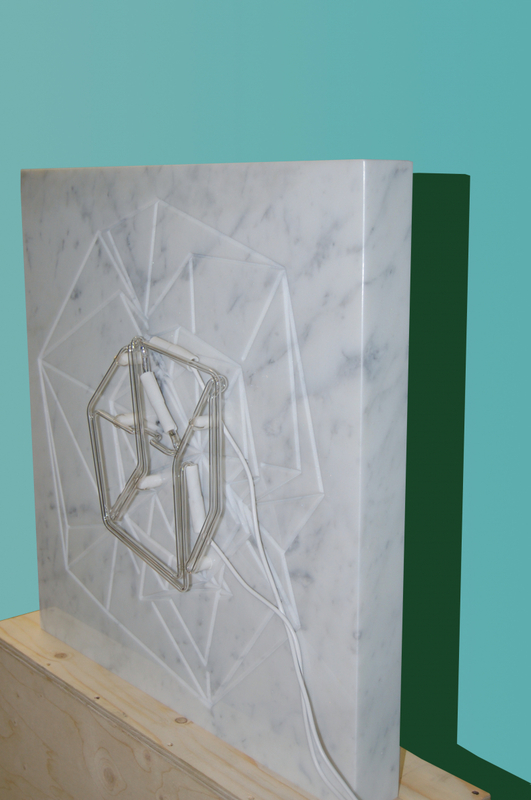 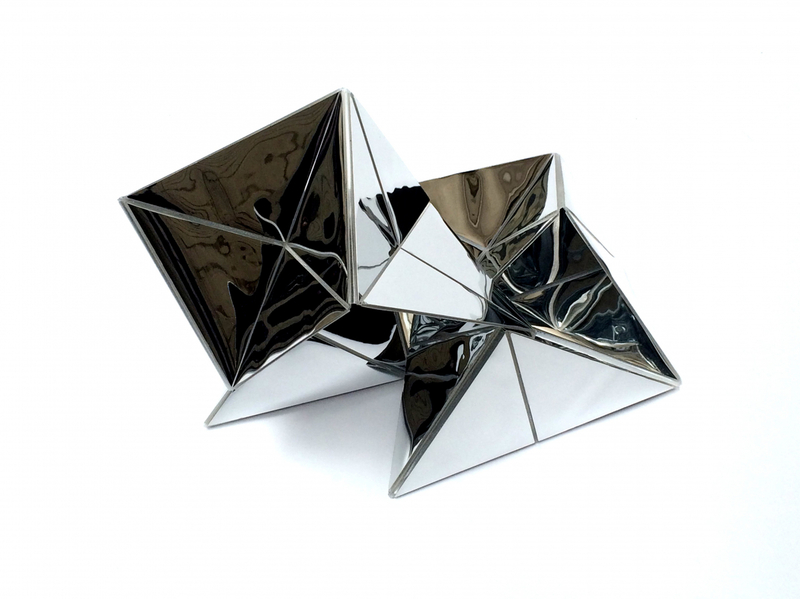 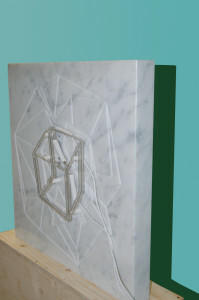 Each CUBO DI GABO is a geometric translation of the famous William Blake’s verses from Auguries of Innocence. 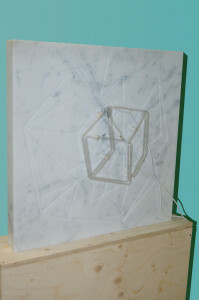 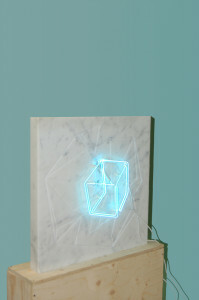 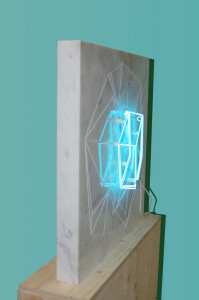 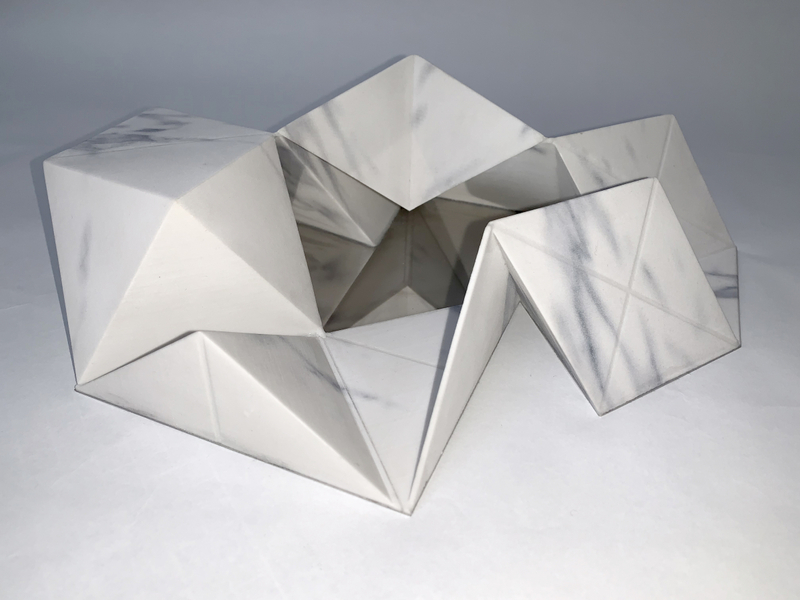 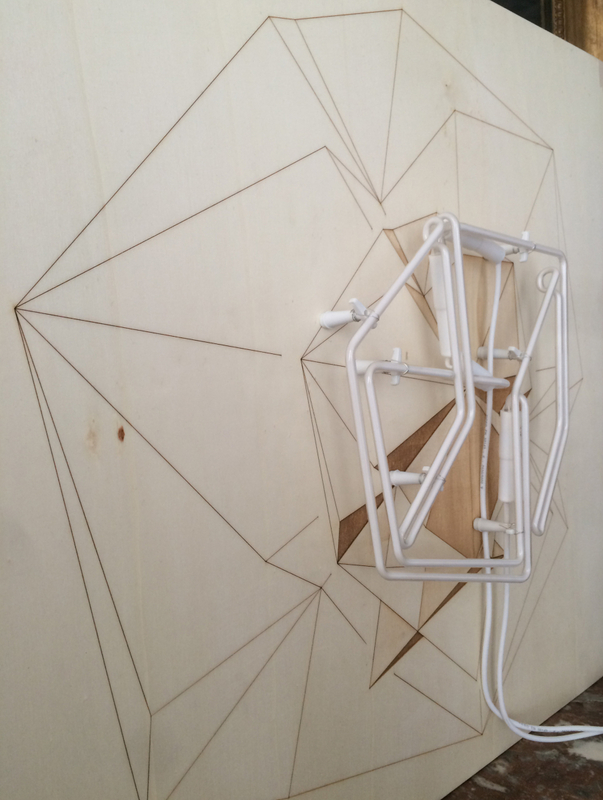 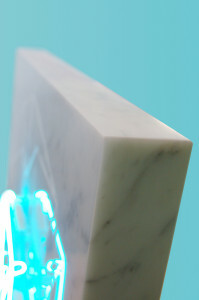 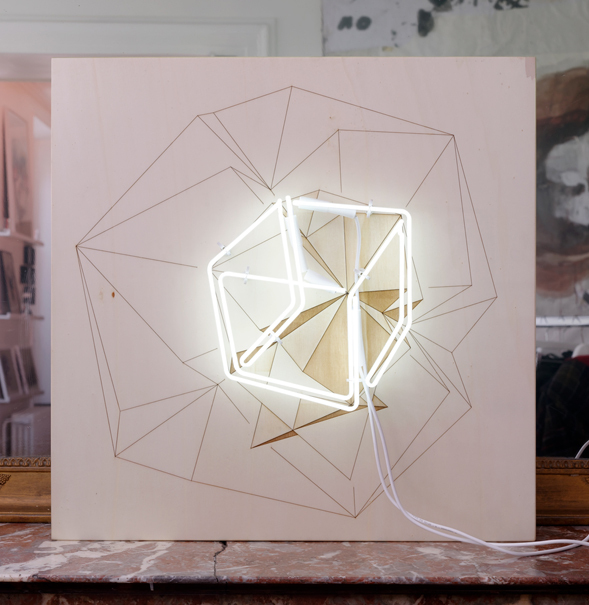 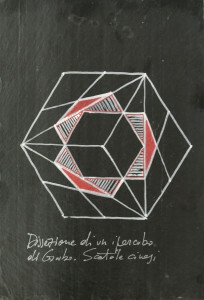 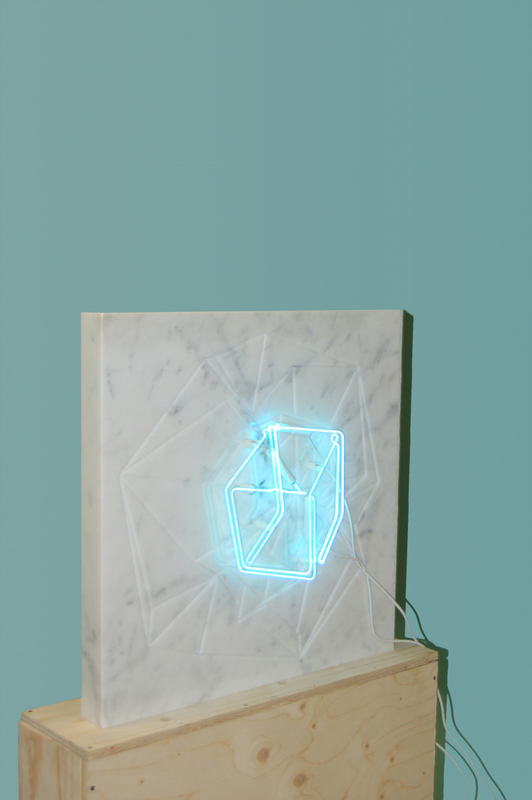 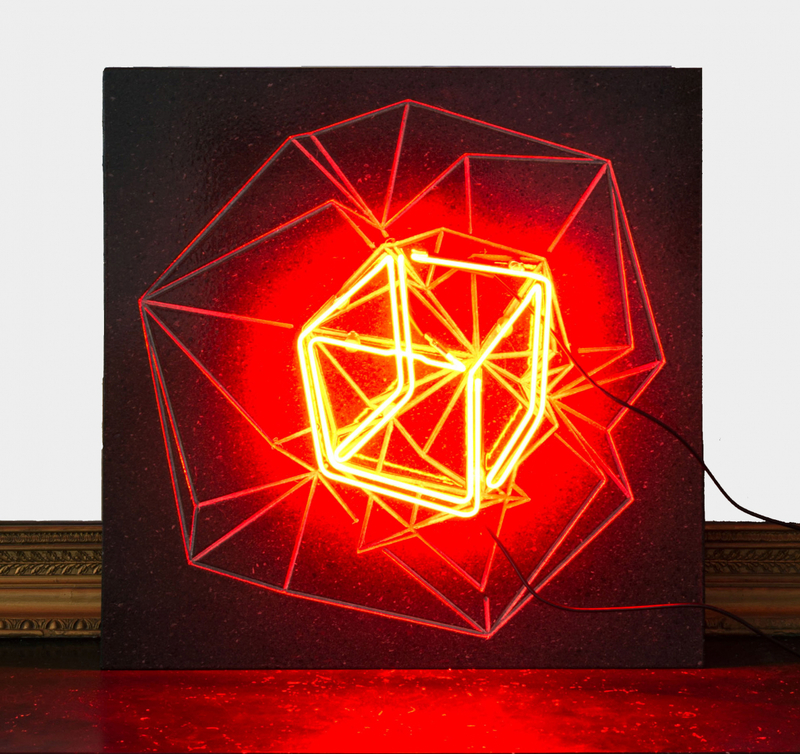 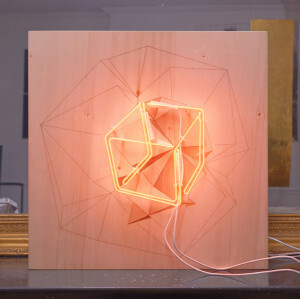 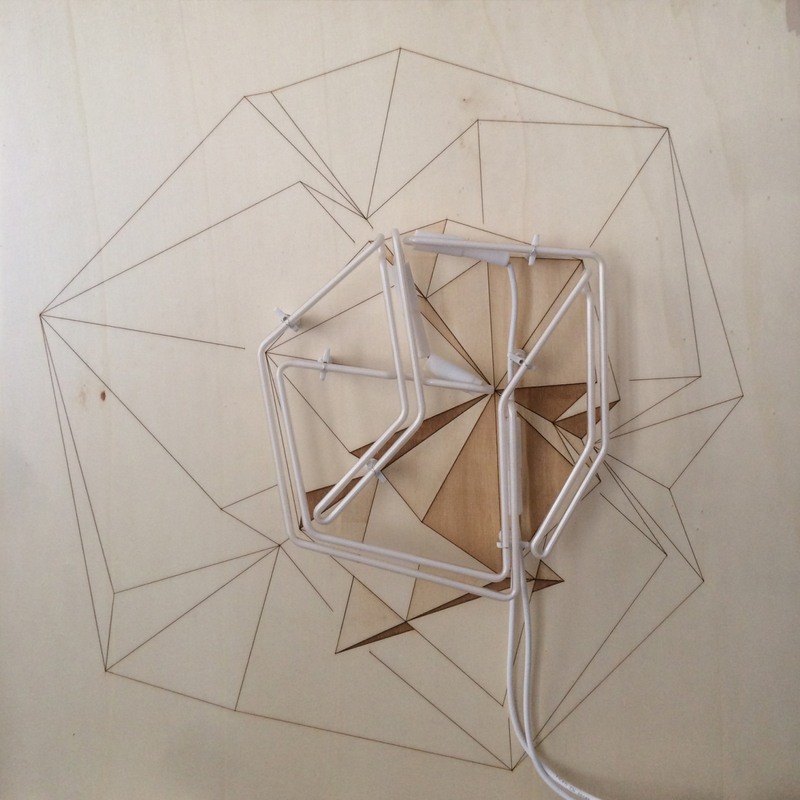 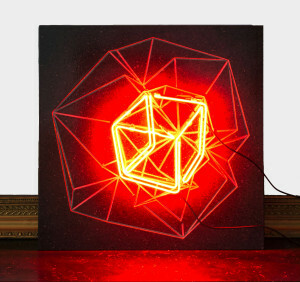 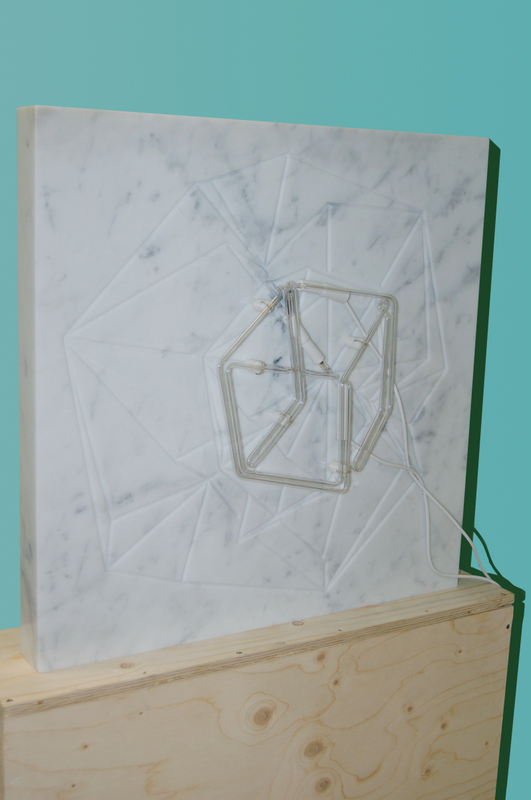 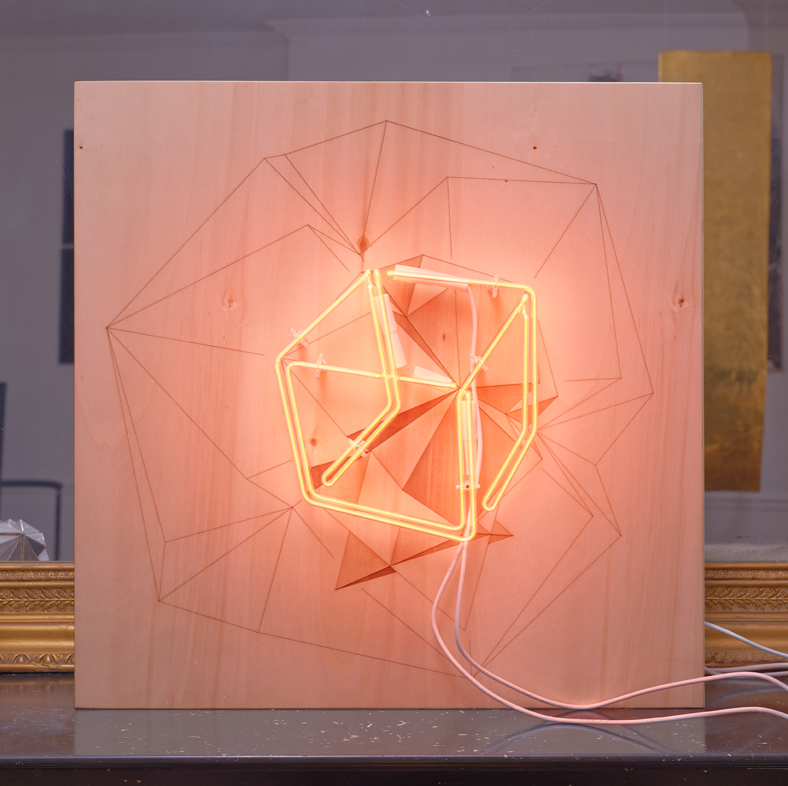 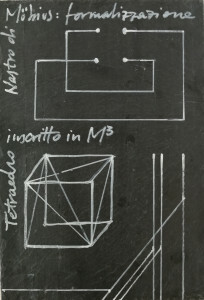 In his latest works, Gabriele Dal Dosso approaches various natural materials such as wood and volcanic stone from Vesuvius and glass (neon tubes) to concretize a new chapter of the CUBO DI GABO series, by rendering it, this time, an illusion obtained from the origin of his reflection, inspired by the structure of the Möbius ribbon, thus putting « in double image », drawing and neon, a 2D reproduction of one of his philosophical objects .